On Parramatta Road is open Saturday and Sunday. 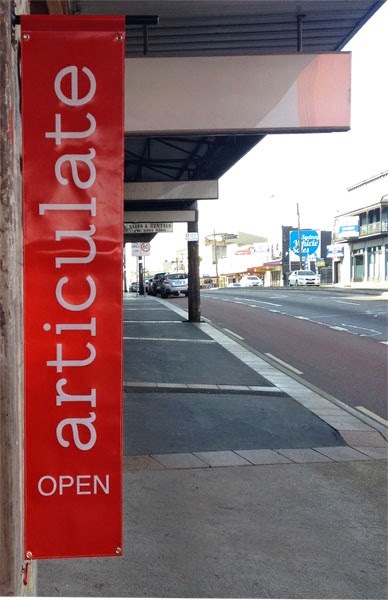 Gallery drinks all weekend at Articulate project space, 497 Parramatta Rd, Leichhardt. The solo exhibition by photographer Lyndal Irons preserves Australia’s first highway, a stretch perpetually threatened by change. It is a field study of life on a road considered dead, across car yards, brothels, bed shops and around 20 suburbs of greater Sydney. Part documentary photography and part road trip, On Parramatta Road restores a sense of journey to a road better known for daily transit. Supported by the 2015 Pool Grant and The POOL COLLECTIVE. 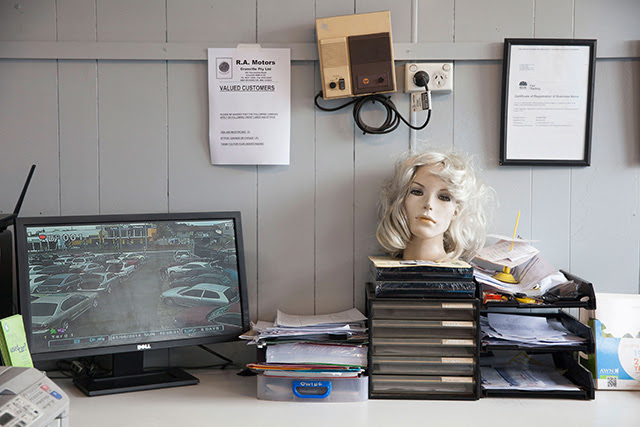 Part of the 2016 Head On Photo Festival. Sponsored by SUNSTUDIOS.